A camera of this caliber deserves an exceptional underwater housing. 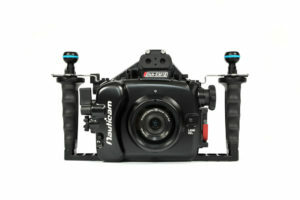 Five and a half years ago, Nauticam entered the Micro Four Thirds underwater housing segment. 17 housing models later, Nauticam is proud to have produced more mirrorless underwater camera housings than any other manufacturer. 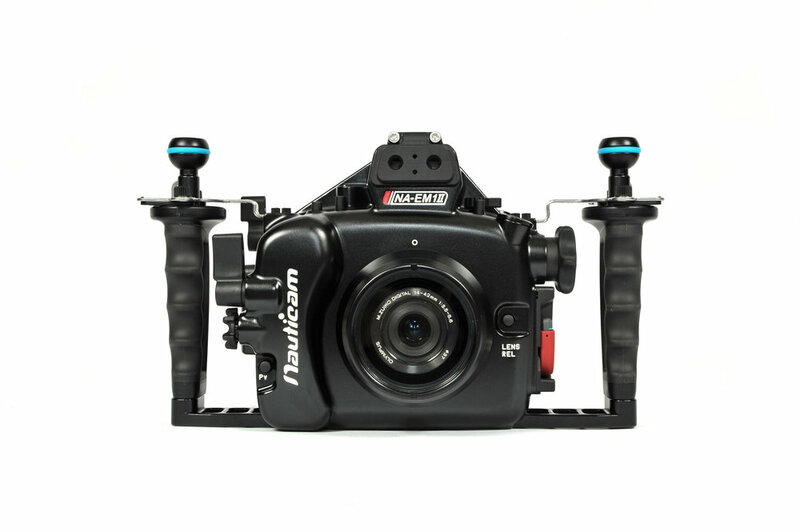 The Nauticam NA-EM1II isn’t a new design, it is a refinement of the housings that have come previously. The system is field tested, and underwater photographer approved.